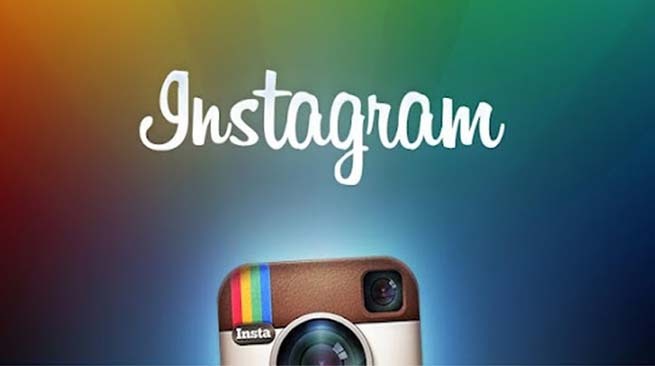 At Future M3dia Group we believe that Instagram is on of the best places to put your marketing dollars to work. Why? because it’s one of the few platforms left that still has a simple, easy and clean user experience. It’s great to see companies like Forbes putting out quality information for marketers to make effective decision on 2015 budgets. Amid dire predictions for a mass exodus from Facebook, the social network did make a winning buy with Instagram. The photo app amassed over 150 million users in three short years –twice as fast as Twitter. 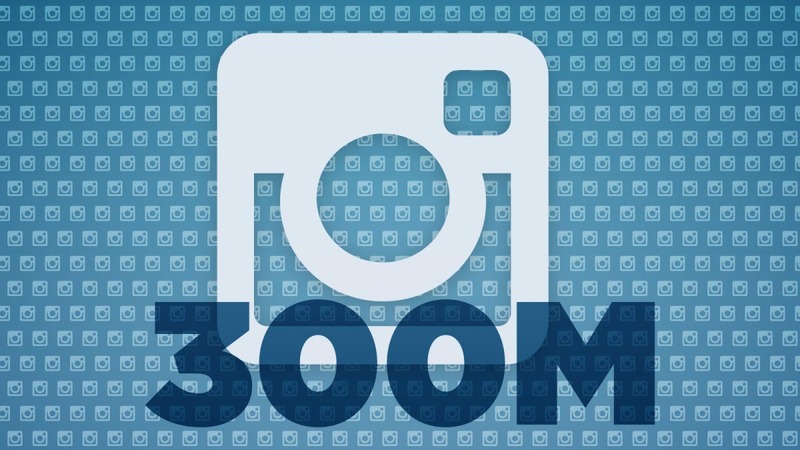 UPDATE: Yahoo news reported that Instagram eclipsed Twitter in December 2014 breaking the 300 million user mark. That quantity has some quality. According to research by L2 Think Tank, Instagram’s community boasts 15 times more engagement than its parent company, and more than Twitter or Google GOOG -0.21%+. No wonder 91% of retail brands have cozied up to the potential buying power of Instagram users. Sandwiched neatly between trend-inducing selfies (which may or may not include your pets, your swanky new bedding, or your just-cooked meal), branded hashtags and location-based tagging, it’s clear that Instagram is the channel to tap for retailers that truly want to make an impression in omnichannel selling. L2’s study, in partnership with Olapic, the New York-based software startup that helps retailers leverage user-generated photos to sell product, took a deep dive into the proliferation of photos –to the tune of some 250 million shared each day– and their impact on retailers. Retailers are flocking to Instagram, but are all those pretty pictures helping sell product? Coach COH -0.13% seems to think so. The retailer soared during the depths of the recession, smartly capitalizing on its affordable luxury accessories and investing in the then-nascent style bloggers. Call it being ahead of the curve. When every brand and its sister started outfitting fashion bloggers from top to toe, Coach sallied over to social, despite somewhat dogged sales and an executive shuffle last year. Taking a page from Burberry’s Art of the Trench campaign, in which devotees were encouraged to share selfies taken in their signature trench coat, Coach started the #CoachFromAbove hashtag. Users everywhere were encouraged to share shoe shots with the rest of the world. That resulted in a 5-7% lift in conversion rates and 2% boost in the average order value. Michael Kors saw his follower numbers soar adding 34,000 within 18 hours of posting a new ad on November 1. Kors also hopped immediately on Instagram Direct, giving the first 50 commenters to #MKD a personal message. Similarly, Estee Lauder got an influx of new followers after letting model Joan Small take over its stream. Macy’s had a big win with ads around Thanksgiving, boosting follower counts by 15% and engagement rate stayed strong at 128% throughout the following month. 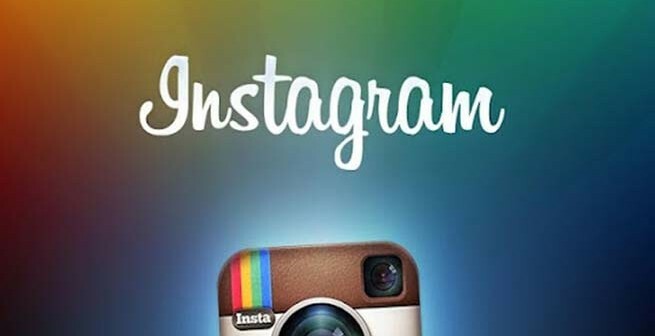 In an age of increasingly personalized e-commerce efforts, Instagram offers brands a way to direct message shoppers as well as a two-way customer service channel. – The most fantastic promo models on the planet. Future M3dia is an interactive marketing agency based in Las Vegas, Nevada. We provide our clients with top quality branding, events, social media & PR.